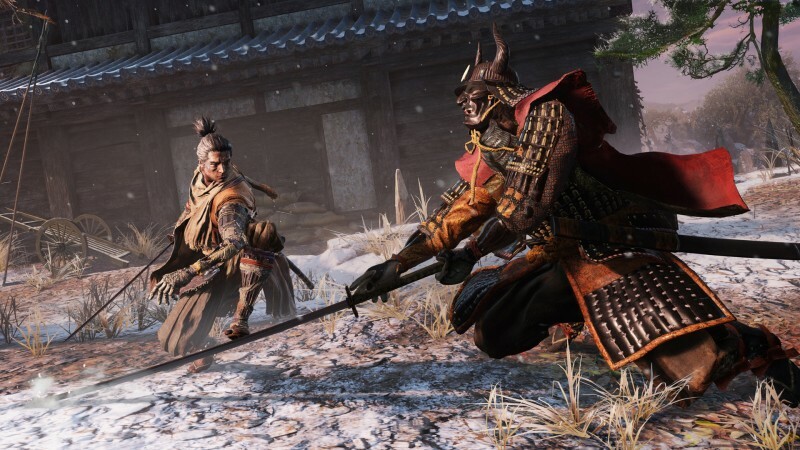 From Software’s newest IP, Sekiro: Shadows Die Twice, blends both new and old concepts from the famed developer. YouTube show Did You Know Gaming‘s newest video provides a deep dive on its development. In the video below, you learn about what it was like for From Software to work with Activision, how the team created balanced tutorials, concepts that were cut (i.e. reading other players’ messages like in Dark Souls), and how the grappling hook inspired vertically complex levels and more dynamic boss battles. Read our review by heading here.